its my first time of linking up too and for many of the same reasons as you have stated here. 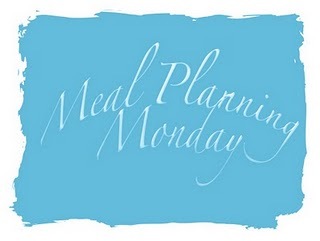 I love meal planning and find it a massive help to keep diet and finances on track. Hope your first week goes well! Good luck with your first week, it will soon become habit. Best thing to do is to check supermarket special offers online before you shop then you can save a few more pennies. Welcome to MPM! Your first week looks great! Thank you! I'm already planning next week!